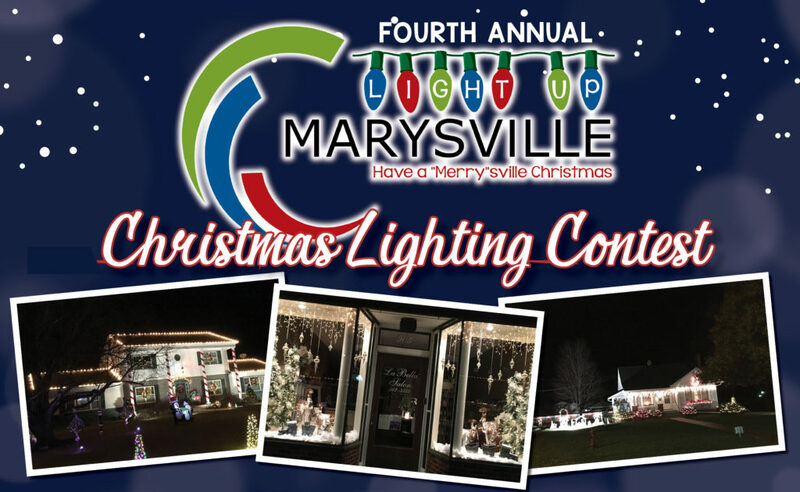 November is here and Museum Season has officially come to a close in Marysville. But don’t worry, you can still experience two of our museums during the winter season! 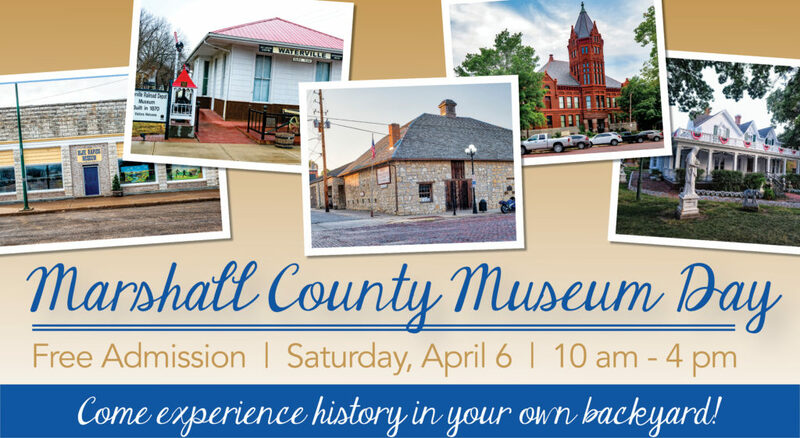 The Marshall County Historical Society Courthouse is open from 1-4 pm Monday through Friday with 21 rooms to explore. Experience the history of Marshall County and rural America in the 1800s and 1900s at this red brick Romanesque courthouse. Current exhibits highlight rural schools, military, healthcare, the press, weddings and more. The Koester House Museum and Gardens is open by appointment only. Come see their beautifully-restored interior of the Museum. Built in 1876, the Charles Koester House boasts original furnishings and 13 beautiful white statues in the gardens. In addition, Laura Ingalls Wilder described the lions and dogs guarding the gates in her journal. Call (785) 562-2417 to schedule a tour. The Pony Express Museum is currently closed for restoration throughout the winter season. The facility consists of the original stable and an annex added in 1991, which matches its architectural style. The museum’s exhibits have been expanded to include trails and railroads, emphasizing Marysville’s wider historic importance as a transportation hub. The museum is currently undergoing a restoration as the result of a grant from the National Parks Service, and will re-open in the spring. But we promise, it will be worth the wait! For more information on our museums or other things to do in Marysville this winter, visit our ‘Attractions‘ page. To request a visitors guide, call (785) 619-6050.